107.9 The Beat is your place to win the hottest prizes in the area. Concert tickets, Wild Adventures tickets, free food, free movie passes and more. The winning is HERE. 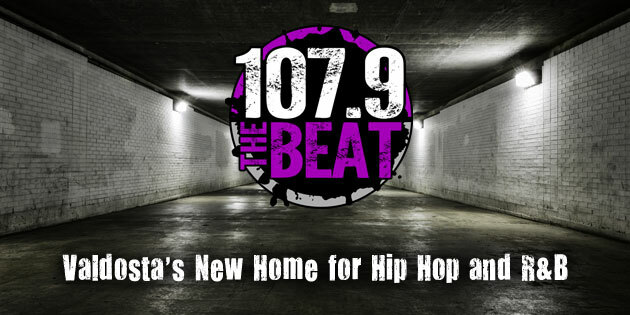 Listen up to The Beat for more details on your chance to win, or keep checking in on TheBeat1079.com for the latest contest updates. 1 Comment on "Your Place For The Hottest Prizes"